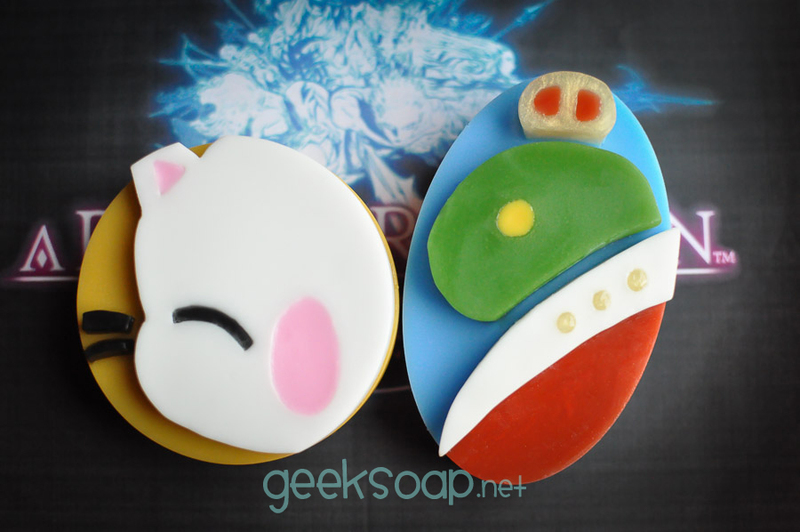 You are here : GEEKSOAP Blog Vacation is Over: Have a SALE and NEW FFXIV Soap! I truly appreciated your patience while I took a family vacation. We spent two weeks visiting family and friends in Canada, and my parents were able to join our adventure. I’m happy to say that dad is doing much better and I’m glad he and my mom got to go with us. That being said, it’s still good to be home and sleep in our own beds again! Tada! I sketched both the moogle and tonberry king designs on paper first, and then I hand carved each design to use in the mold creation process. They are inspired by my current gaming obsession: Final Fantasy 14: A Realm Reborn on the PS4. I’m no stranger to MMORPGs, but it was the first time I’d played one on a console. 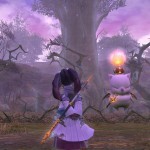 It’s a fantastic experience, and I love my little lala, Lumiya Spellsong on the Brynhildr realm, dearly. (But seriously, Heavensward people, how did you decide which class to level post 50 first?? I play my WHM and BRD as my “mains” almost equally. I decided to try out the new Astrologian and OMG I think I need to level it first now? AHHH) Regardless of what I’m leveling, I can usually be seen running around with my moogle minion or Moenbryda, my beautiful lavender chocobo. 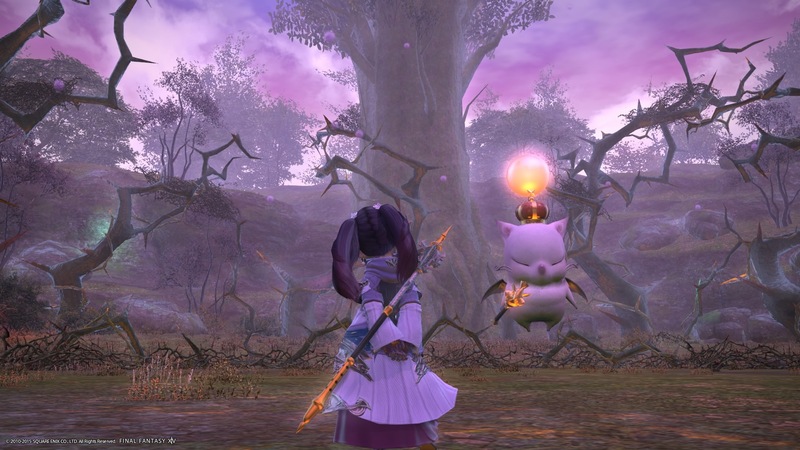 The moogle design was born from a night of running Thornmarch over and over again, and the tonberry king design was inspired by the large rug that is in the front entrance of our FC house, the Tonberry Warmachine. (ALL HAIL THE MACHINE!) Both designs require a lot of extra love and hand detailing to get the myriad of colors and tiny details just so. These bars are true works of art, kupo! You can now find both FFXIV designs in the shop, hooray! And to sweeten the deal a bit, I’ve got a sale for you to celebrate summer, vacations, relaxation, and the release of new designs: SummerOfSoap! 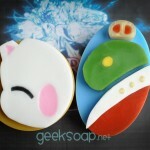 Just use the promo code SUMMEROFSOAP when checking out to save 20% until Wednesday, July 15. THANK YOU for your patience while I took some much needed time off to enjoy time with my family this summer. I really appreciated it! Hope you’re having a great summer, too.